Today’s Rowing WOD will give athletes a chance to focus on a couple of technique fixes as well as gaining confidence to keep their head in the game every stroke for 15 minutes. Pick a goal split you want to hold for each stroke rating and see how consistent you can be each time you’re at that rating. Try to be a little more consistent and push a little bit farther each piece. A good goal is to bring your split down by 3-5 seconds every time the rating shifts up. When the rating shifts back down your goal should be to hold the same split you were holding on the last stroke rating. Focus on smooth rhythm, vary the pressure of your drive and the length of your recovery to shift ratings, and breathe. 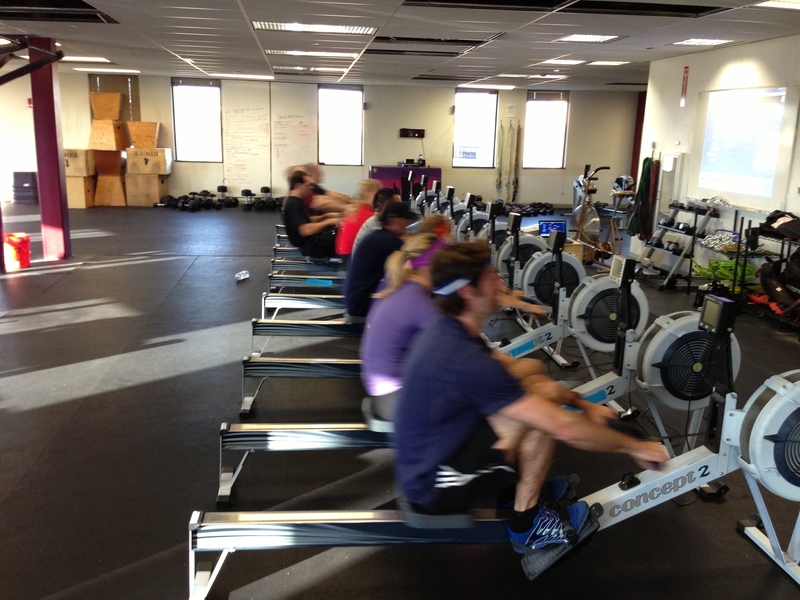 Report in with your distance rowed each piece. This entry was posted in Rowing and tagged endurance sports, exercise, functional movements, mental toughness, recruitment patterns, rowing, sports, training by Renegade Rowing. Bookmark the permalink.